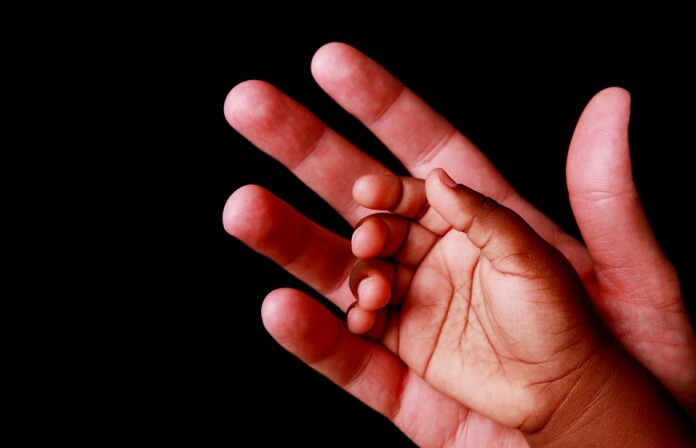 Adoption, simply put is a process whereby a person assumes the parental role of a child, from the child’s biological or legal parent and, in so doing, eternally transfers all rights and responsibilities, from the biological parents. In Uganda, a child is a person below the age of eighteen years. For a Ugandan to adopt a child, he/she applies to a Chief Magistrate’s court within the jurisdiction of which the applicant or the child resides. If the applicant is a single person, he/she should be at least 25 years of age and is at least 21 years older than the child. Where the application is by a couple, one of the spouses should be atleast 21 years older than the child. If the application is by one of the spouses, the other should consent to the adoption. However, the court may dispense with the consent required if the spouse whose consent is required cannot be found or is incapable of giving consent, or the spouses are separated and living apart and the separation is likely to be permanent. An adoption order shall not be made in favour of a sole male applicant in respect of a female child, or in favour of a sole female applicant in respect of a male child, unless the court is satisfied that there are special circumstances that justify, as an exceptional measure, the making of an adoption order. The application shall not be considered unless the applicant has fostered the child for a period of not less than thirty-six months under the supervision of a Probation and Social Welfare Officer. Fostering is when a child is temporarily put under the care of someone other than his or her parents, by order of the court but with supervision of government. The Probation and Social Welfare Officer shall be required to submit a report to assist the court in considering the application; and the court may, in addition, require some other person or the local authority to make a report in respect of the adoption application. Except where the application is by spouses jointly, an adoption order shall not be made authorizing more than one person to adopt a child at the same time. Do you have any questions about this topic, please inbox us or comment here. Previous articleAre You Demanding Someone Little Money? Here Is How You Can Sue Them Easily Using The Small Claims Procedure. Next articleDid You Know That An Accused Person Can Negotiate His or Her Sentence In Criminal Cases? Did You Know That There Is A Time Limit On When You Can Sue? © 2016 - Elau & Ochom Advovates. All Rights Reserved.